The catch is that Smart features won’t fix a stupid design, you’ll only be wasting the three benefits we just mentioned. 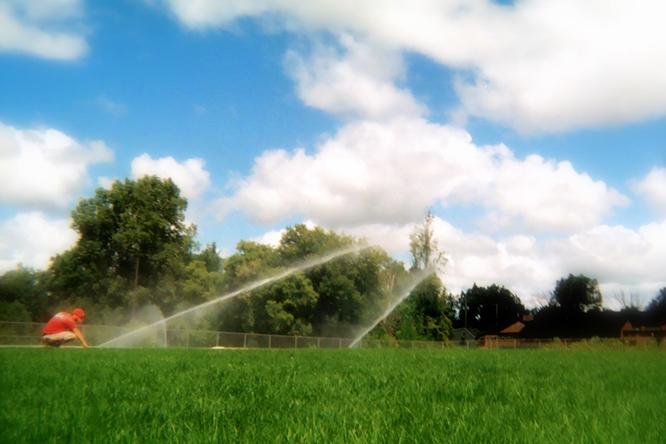 In order to water responsibly, “Smart” begins with a good design. 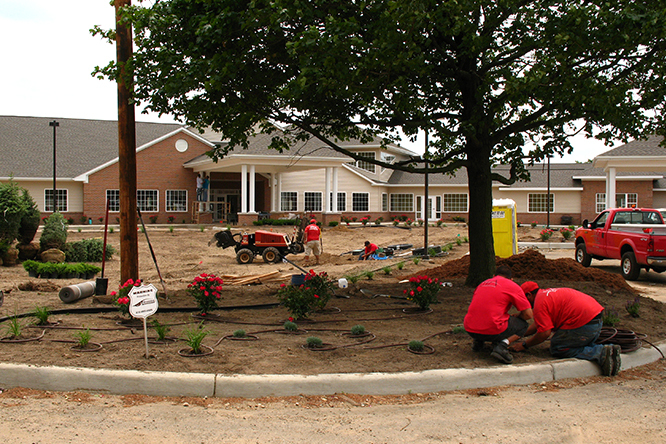 There is more to irrigation than putting pipe and heads into the ground. Here are some things a good designer must consider if you expect Smart Technology to work. Available water pressure…will a booster pump be necessary? 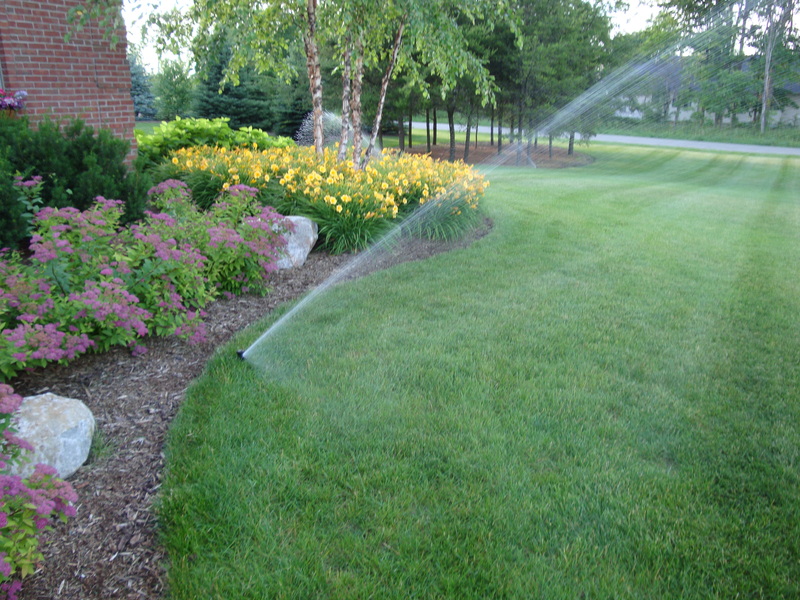 If your design is Smart, you will have a great head start on good water management and can easily see a 20% savings in water! You don’t have to use the Smart technology, but it can add an additional 15-20% savings in water providing greater water management. 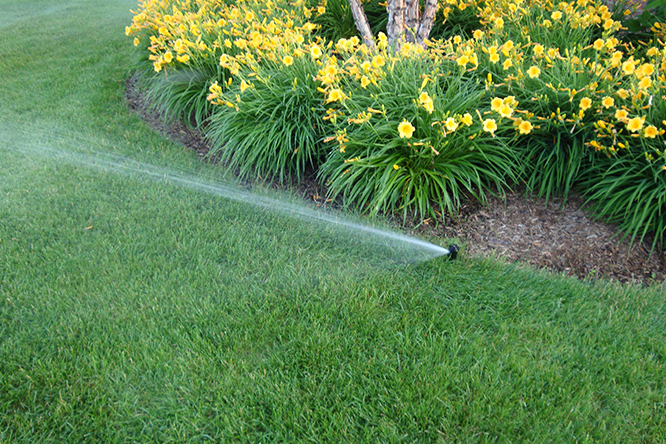 Even without the Smart technology, you’ll be watering responsibly if you start with a good design! Smart Technology allows you to add things like advanced rain sensors, weather stations, and Smart controllers, to operate from your phone or laptop, for when you’re away from home; for an even greater savings. Managing our precious water resources makes better sense! Put HTA’s experience to the test!